Do you have an eye for details? Because with Visioo you have to look carefully. Lovers of the famous Cortex Series by Captain Macaque will recognize in Visioo a task of the successful Brainjogging series. Do you find the same couple on the different cards despite different color? 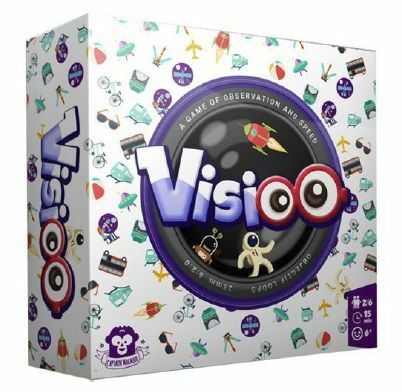 Visioo is fun for young and old, is fast played and brings the whole family to the table.